When the no. 1 A320 performed its maiden flight 30 years ago today, few could have predicted how this single-aisle jetliner would transform the air transport industry – and Airbus itself. The A320’s initial liftoff, performed from France’s Toulouse-Blagnac Airport adjacent to Airbus headquarters, opened new standards with the revolutionary use of digital computerised fly-by-wire controls on a civil airliner, and the introduction of a wider fuselage cross-section that enabled airlines to offer passengers more spacious seats and a wider aisle. Three decades later, the A320 product line continues as the world’s best-selling single-aisle aircraft family – with total orders for more than 13,000 and a production rate that results in one jetliner coming off an Airbus final assembly line every seven hours. The numbers logged by the no. 1 A320 during its lifetime as a testbed aircraft were equally impressive. This milestone jetliner was flown by 110 different Airbus test pilots, accompanied by 20 test flight engineers and 70 flight test engineers; with its tasks including the in-flight evaluations of 29 different jet engines, as well as the development and certification of many Airbus systems. Prior to its retirement in 2016, the no. 1 A320 became “Flight Lab 1,” utilised for tests in support of the European Union-sponsored Clean Sky research initiative and the SESAR Single European Sky research programme. The A320’s first flight on 22 February, 1987 lasted 3 hours, 23 minutes. Today, an A320 Family jetliner takes off or lands somewhere in the world every two seconds – with more than 7,400 aircraft delivered by Airbus and over 11.5 billion passengers carried. 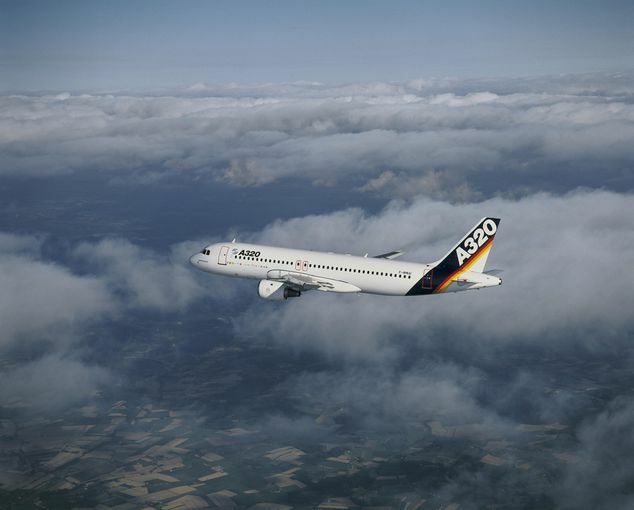 Share the post "Airbus A320 Celebrates 30 Years and Still Going Strong"